The United Nations has put the pension sector on watch, warning that failures to engage with sustainability issues will have environmental and fiscal ramifications beyond current generations of workers. Noting that it is a fund’s fiduciary duty to consider the interplay of their beneficiaries’ interests and long-term investment value drivers, the head of UN Environment Erik Solheim said only a “handful” of pension schemes around the world factor sustainability into their investment processes. “Despite risk of breaching their fiduciary duty, many investors do not consider sustainability factors in their decision making. Yet, failing to consider all long-term investment value drivers, including environmental, social and governance (ESG) issues, is a failure of fiduciary duty,” he said. Mr Solheim said pension funds have historically focused on meeting the needs of current retirees but have overlooked the need for future retirees to have not only sufficient funds but a “viable retirement to retire in”. “Put together, the world’s largest pension funds manage almost half of the global investment market, estimated at around $85 trillion, and the decisions they make have profound implications. Their impact in the boardroom is also enormous: last year, for example, shareholder pressure pushed ExxonMobil to disclosing its exposure to climate change,” Mr Solheim continued. 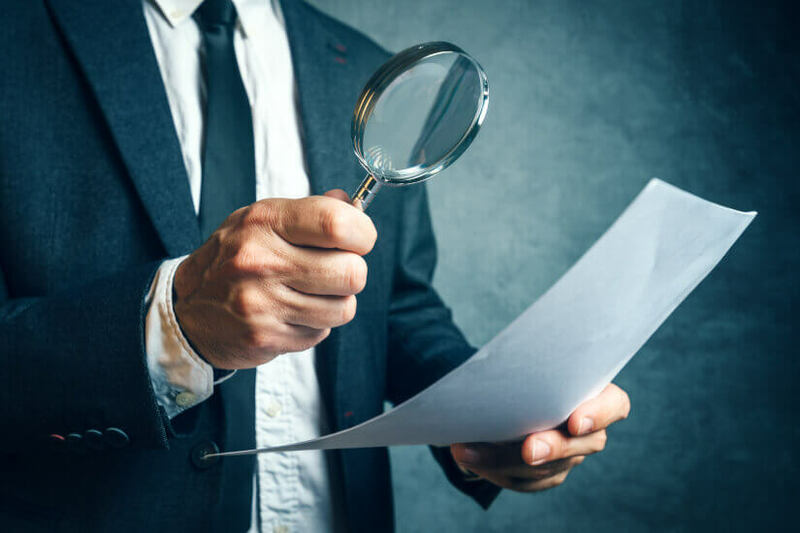 Observing that internationally, regulators are beginning to take action to clarify investors’ legal obligations to consider ESG factors, he said institutional investors need to “pick up the pace”. “Today, 2,000 financial institutions are committed to responsible investment – the integration of material sustainability factors into investment decision-making processes – and are signatories to the Principles for Responsible Investment (PRI). Despite such commitments, implementation is not systematic,” Mr Solheim said. With this in mind, Mr Solheim called for pension funds to “rise to the occasion” and promote financial and environmental prosperity. “This year must be the turning point for all institutional investors to fulfill their responsibilities by incorporating environmental, social and governance factors into their processes, prompted by regulatory clarification around investor duties and sustainability,” he said.